Award winning jewellery designer Laura Hayward will be showcasing new collections, inspired by the ancient world, exclusively at IJL. 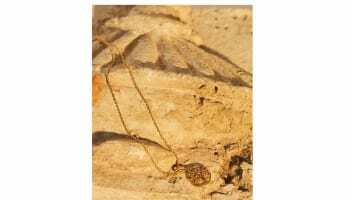 Having relaunched the brand last year, Hayward will build on the success of current collections by presenting necklaces, bracelets and earrings, alongside new additions to the popular Spectrum and Glyphic ranges. LM’s diamond and colour stone collection, set into either gold or platinum, is forever evolving and offers thousands of creations for the most selective customer, whether their taste and style is high fashion designs or classic and timeless elegance. The company’s reputation has been built on its ability to produce each piece to a consistent quality of manufacture with a guaranteed minimum of G/SI1 diamonds. After launching its debut collection earlier this year, Lovebess Lee will exhibit at IJL to showcase the range to industry buyers. The eponymous brand, founded in London by Loveness Lee in 2016, offers a unique take on modern, statement jewellery. Made in the designer’s own workshop in London, through an experimental process of cuttlebone casting and patination, the results comprise natural forms, vibrant colours and irregular textures. range based on the brand’s ever-popular Splash series. The small editions include four pieces which have been designed to be worn everyday and sit subtly against the skin. The pieces replicate the splash of water droplets as they fall and are available in highly polished solid sterling silver. At IJL Lola Rose London will be showing visitors its sterling silver Curio collection. Featuring a kaleidoscope of colour, the range presents unique combinations of diamonds and exotic gemstones, with intricate pave detailing. The SS18 palette encompasses bold violet hues of amethyst, the opulent blue pigment of lapis lazuli, through to the softer tones of rose quartz and aquamarine. As Mark Milton’s 18ct range continues to grow in popularity, with sales increasing all the time, the brand has been expanding its offering to introduce new precious designs. Pieces which will be on display at the show include intricate diamond and gemstone adorned necklace, delicate pave rings and colourful eternity rings. 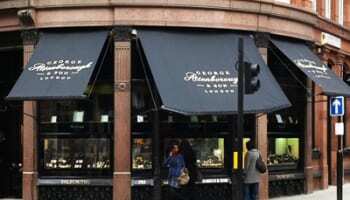 The brand will also showcase a range of striking 9ct rings, alongside bestsellers. The AW17 collection by Muru has a strong celestial theme and focuses on meaningful charms that are perfect for Christmas gifting New designs include a stellar selection of crescents, moons and stars in silver and gold vermeil options. Necklaces have been designed to be worn individually or layered with the brand’s new bead chains for a delicate minimalist look. Husband and wife team Carole and Graham Stock from Nathan & Stock Ltd have recently launched Monty Stock London – a luxury collection of pet tags aimed at owners who really want to spoil their animal. Crafted from hallmarked sterling silver and hand-set with a genuine diamond, the ID tags are not only practical and functional, but will stand out against any fur. Retailers to take on the range will receive a custom-made, compact display unit free of charge. First time exhibitor MonaPink is set to showcase its single earring enamelled collection Luminous. Aimed at consumers who love the on-trend asymmetrical look, the new designs have been carefully crafted by the designer behind the brand (Monika Kamycka) in her environmentally-friendly studio using 100% recycled argentium silver combined with the ancient plique-a-jour enamelling technique. Maria Dorai Raj is a contemporary fine jewellery line. Designed for the modern woman, the brand’s jewellery is confident and strong while retaining a sleek femininity. At IJL Maria Dorai Raj will showcase four ranges – IJL, Plexus, Linear, Celestial and Shard – and launch a new capsule collection. Collections feature sculptural silhouettes with bold textures, sharp geometric lines and soft, elegant curves. Each piece is designed and crafted by the designer in Ireland. Luxury Italian jewellery brand NANIS is very successful in its home market and now its expanding into the UK & Ireland with distributor Leoro. Crafted in Italy, NANIS marries together masterful design and artisan technique. Many of the brand’s pieces can be worn in several different ways, offering consumers several designs for the price of one. Laura Bicego is the creative soul behind NANIS, and drives the brand to offer a perfect balance of luxury and innovation. 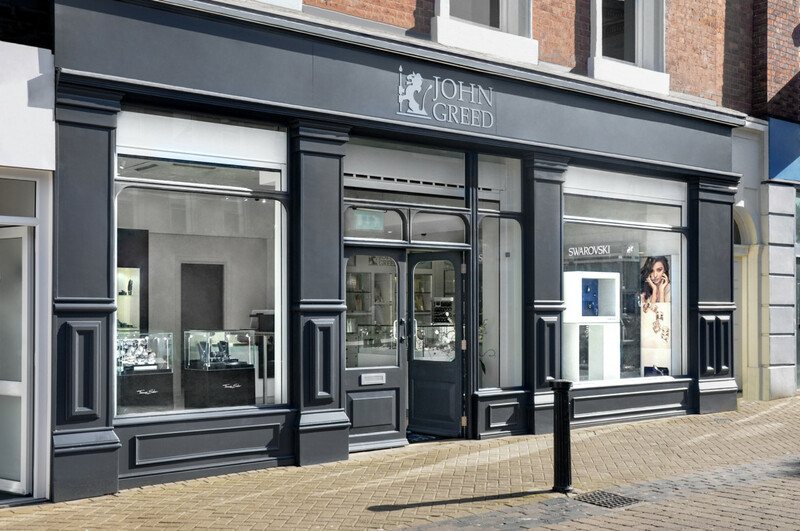 Nathan & Stock Ltd has been appointed as sole UK/European representatives for a leading manufacturer of high-quality shop fittings, cabinets and displays designed specifically for the jewellery and watch trades. The company can supply all types of display furniture – from a single cabinet to a complete shop fit, with colours, branding and lighting specifically made to clients’ requirements. Making her IJL debut, jewellery designer Nadine Aysoy is building on her initial launch into the UK by showcasing to visitors the debut collections, including Tsarina, which is inspired by the idea that no two snowflakes are ever the same and Petite Tsarina, which continues the snowflake theme in delicate designs. ­­Designed to celebrate confidence, femininity and individuality in women, the AW17 collection by Nikki Lissoni is peppered with striking designs for each occasion, style and personality. From simple coins, to hero earrings and statement necklaces, the new offering aims to resonate with every mood. As always, all pieces are easily interchangeable with the main Nikki Lissoni collection. Oscar Graves, a new men’s jewellery brand, will be launching at International Jewellery London with a unique offering of bespoke luxury rings and cufflinks. Founded by Pearse Curran, who has developed the brand after 25 years in the international jewellery business, Oscar Graves has launched to fill a gap in the market for men looking for bespoke luxury rings of style and statement, and cufflink collections. This year at International Jewellery London PJ Watson will be showcasing a large number of brand new one of a kind items featuring striking gemstone centres. The team have been working very hard this year to source a diverse variety of high quality coloured gemstone and the event provides the perfect opportunity to unveil to buyers over 250 new designs. Parify Group are launching four brand new products. The first is an advancement on the company’s two best selling products – Cerebra and Diamond Sparkle. The luminaire will be a combination of the two, incorporating the ActivWhite technology from Cerebra whilst the Diamond Sparkle element creates dramatic sparkle in gemstone displays. Parify have also enhanced both the Cerebra 38 and Diamond Sparkle to enable them to be compatible with their ActivWhite technology, and the final new product will be a LED Desk Lamp, which incorporates a sleek design with a multitude of features perfect for showing customers faceted stones. British jewellery designer Rachel Galley has an extensive selection of new pieces and collections to show visitors, including additions to bestselling collections Globe, Allegro and Wrap. 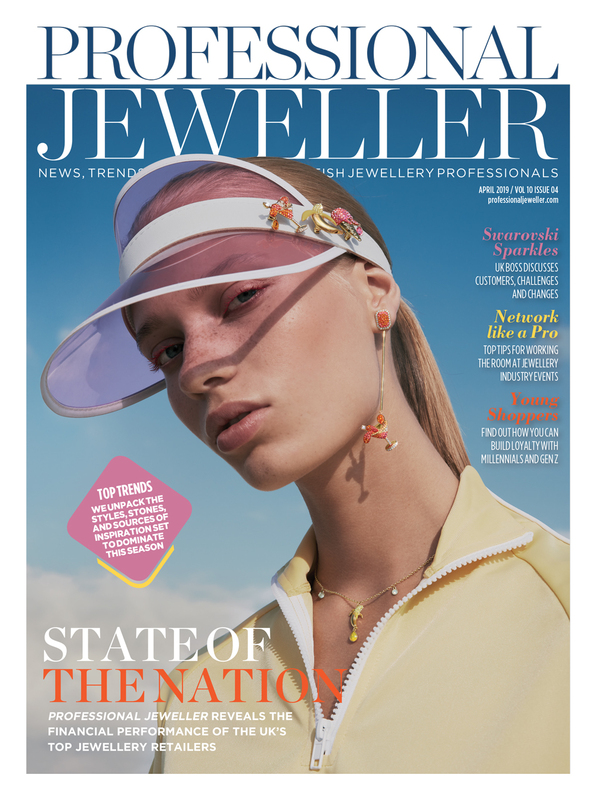 New jewels cater for a variety of consumers, with the designer covering everything from simple, wearable pieces that can be added to current collections, to some real statement showstoppers featuring latticework and an introduction of gemstones. 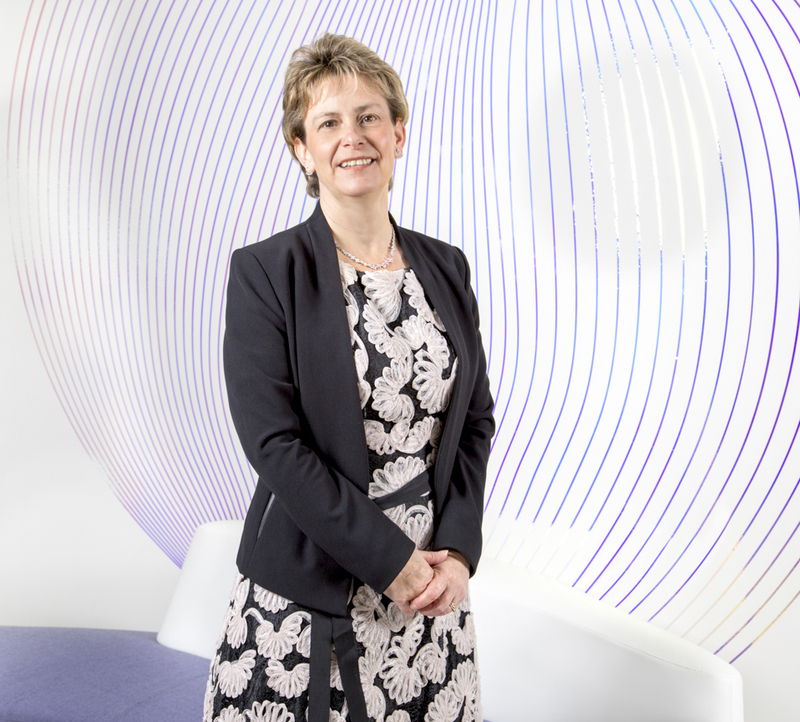 UK pearl jewellery supplier Raw Pearls will be launching an innovative image library to support retailers online and in-store. High quality product photography is a key conversion tool for retail business, particularly those with an ecommerce arm. Raw Pearls has responded to this need by developing a unique product image service providing professionally shot images which capture the lustre, shape and quality of the brand’s pearls. Sheldon Bloomfield will be unveiling many new, exclusive designs at IJL as well as an expansion of the brand’s core range. New designs feature a cocktail of gemstones, including aquamarine, watermelon tourmaline, morganite and tanzanite. Hero pieces feature a kaleidoscope of colour and striking diamonds. Well-known Scottish jewellery designer, Sheila Fleet OBE, is very much on trend as she is set to introduce her colourful Lunar Bright collection at IJL. Fitting with the show’s catwalk theme ‘Chase the Rainbow’, Lunar Bright features deep new enamel colours on a reticulated sterling silver surface which illuminates the hues. The shape of Lunar was influenced by ancient stone carvings found near the great ceremonial Ring of Brodgar in the Orkney Islands. Sparkling Jewels debuted in the UK market last year with its pendant and interchangeable semi precious stone concept. Now the brand is introducing a new substitutable earring concept which will allow consumers to have multiple looks from one base pair. The new AW17 pieces and bestsellers will all be available to view at the stand. Sif Jakobs Jewellery will unveil a new collection of pendants inspired by the belief that everyone has a lucky number. Each pendant in the Novoli range features a cubic zirconia encrusted figure hanging from a gold-plated silver chain. Used to honour a special memory, represent a birthday, celebrate an anniversary or mark an event with meaning, the numbers can be worn alone or added to as time goes on. Luxury packaging company Talbots Group will unveil nine brand new collections and its AW17 brochure. New packaging includes soft-touch boxes, tactile bags and pouches, envelopes and wraps, dubbed with the phrase ‘ opulence meets innovation meets style’. The brochure has been trend-led, with a look-book feel. Family-owned Thai Design Distributors Ltd has provided custom-manufactured silver and gold jewellery and giftware since 1975. 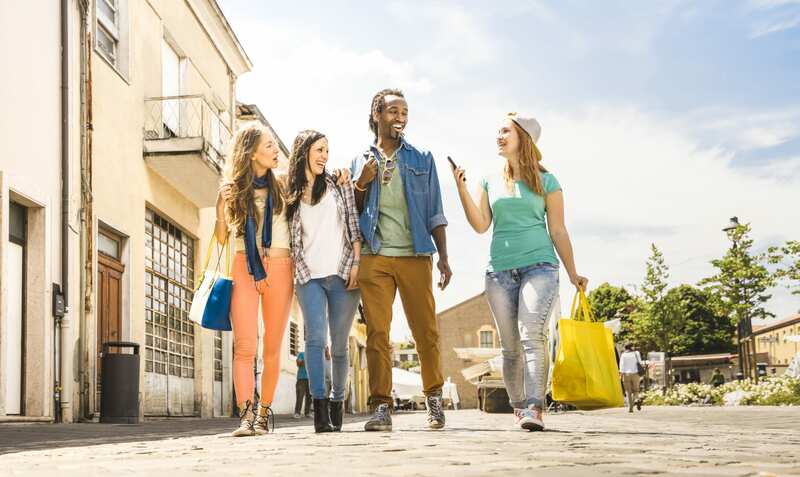 They are uniquely able to provide designers, wholesalers, and retailers access to manufacturing in Thailand along with the convenience of sales support based in London. This allows them to ensure customers receive exceptional service, quality and turnaround times, all at manufacturing prices. An extensive in-house range illustrates the capability and flexibility of the factory, which has departments specialising in everything from casting and stamping to stone-setting and polishing. Trust and exclusivity are essential to the relationships they build with our customers, which begins with the first introduction. After introducing its newly developed semi mounts at Jewellery and Watch earlier this year, UJT will feature a full semi mount collection this September. Fit for centre stones from 0.25ct to 2.00ct, with four shoulder setting designs and halo and non-halo options available, this bridal range is available in two basic qualities: 18K G-SI2 (yellow and white) and PT G-SI1. For the smaller centre stone sizes up to 0.50Ct, a pre-set solitaire option with a GH-SI1 diamond is available. Unique & Co. Men’s latest collections are inspired by architecture and engineering. The end result? Contemporary yet functional and durable pieces, which combine innovative materials with real attention to detail. New bracelets mix braided leather with stainless steel elements to create a masculine look, while cufflink additions feature black carbon fibre features. Inspired by nature, every piece in Unique & Co’s collection of handmade sterling silver pendants and earring sets has a truly individual, premium feel. Based on organic forms found in the natural world, such as circles, flowers and leaves, designs have a simple purity and elegance, while the use of different textures and finishes combined with carefully-selected stones, provide an outstanding and feminine choice for consumers. Weston Beamor will use this year’s International Jewellery London to demonstrate the company’s expertise in creating customers’ bespoke pieces using CAD Design, 3D Printing and traditional hand finishing. Richard Vinten, one of the company’s specialist CAD Designers, will be working on the stand throughout the show to demonstrate to visitors how a very rough sketch, or simply an idea, can be transformed into a three-dimensional design ready for manufacture. Sunshine Exim, a supplier of fine jewellery, diamonds and mounts, will focus on vintage bridal products at this year’s show in response to retailer demand for this increasingly popular style. Its Vintage collection includes diamond engagement rings and semi-set diamond mounts, offering retailers the option to stock the on-trend styles as finished pieces or to create their own finished pieces with hand-picked loose diamonds. Xtra-Star Jewellery will continue to showcase its bestselling coloured gemstone collections, including its gold vermeil pieces which are at affordable price points. The company’s expertise is in unique cutting and simple-setting technique accentuates the top quality gemstones used in each piece. With a wide range of colours available, the brand caters for a variety of confident and women women. 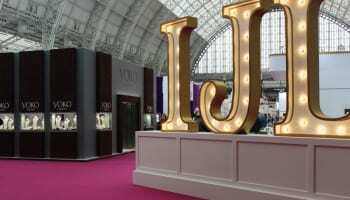 Yoko London by Euro Pearls will return to IJL for the first time in six years. 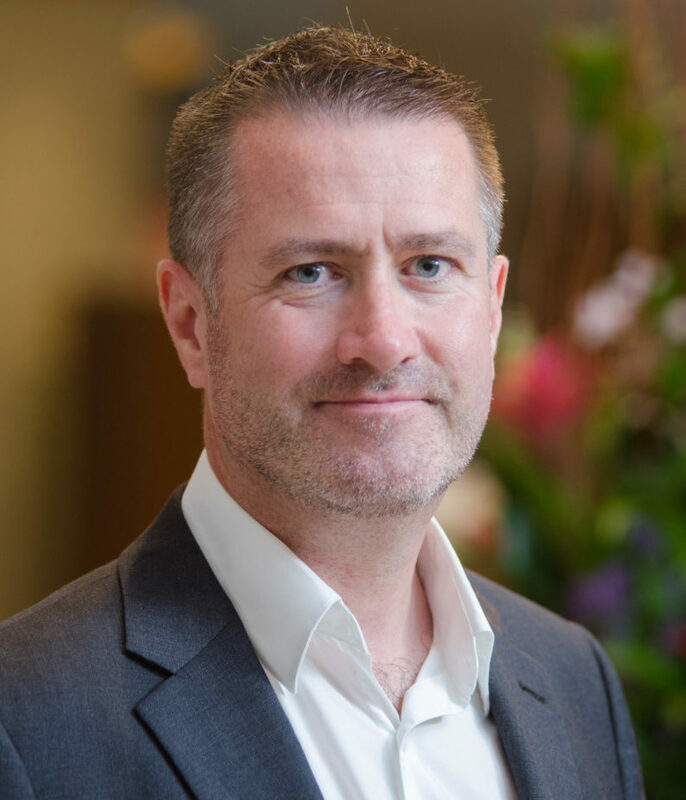 On the stand the luxury pearl jeweller will showcase a wide range of new designs and introduce its recently appointed UK sales agents – Travis Burne and Matt McCawley.